The elephant made a trunk call to his friend Ivor in tuscany. Had it not been for King George III, who knows? Today is National Dress Up your Pet Day. I get the feeling poor old Fido will be dressed up like a dog's dinner. There'll be a Puss in Boots and a Cat suit. Bubbles, the goldfish, will be stitched up like a kipper. Mad Dog 20/20 , 18% or 13% alcohol by volume. What's that silly looking crown doing on Obama's head??? A little lamb came home from school one day. "Bahhhh." 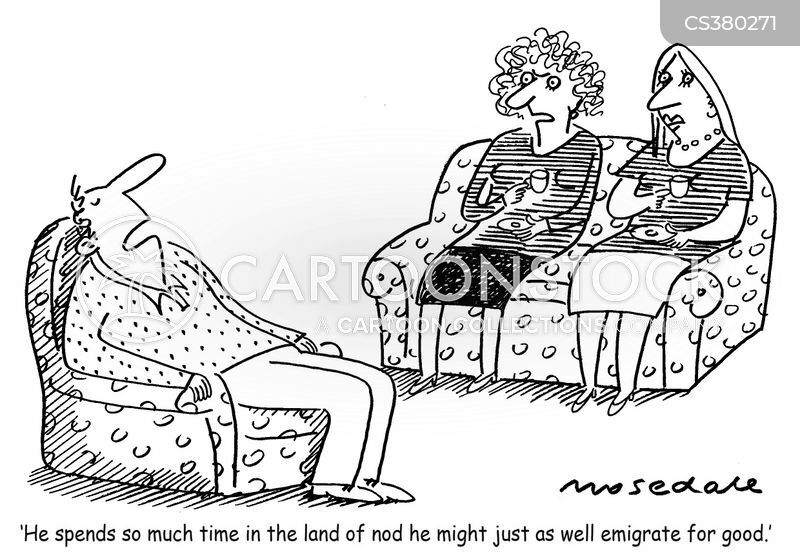 He said to his Mummy. She replied "Oink." This confused the lamb who barracked her, "Oh bah Ma!" Is this "Evil" plus 6? ? Good-Dog hangover the next day? Is it any coincidence that 'evil' is 'live' spelled backwards & 'devil' is 'lived' spelled backwards? What's more, 'Beelzebub' spelled backwards is 'bubezleeb'! 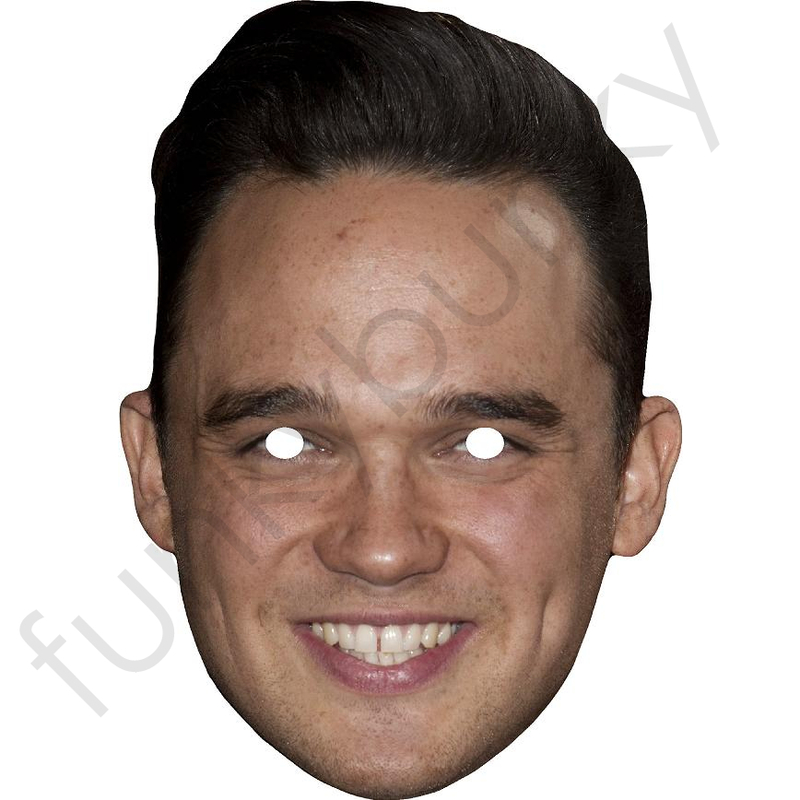 "We at Anti-Gareth Gates have unearthed some alarming facts about the stuttering Pop Idol known as Gareth Gates which could very well prove that he is none other than Satan, Old Nick, Lucifer, Beelzebub, The Prince of Darkness, The Lord of the Flies! Yes, we think Gareth Gates is the earthly incarnation of the Devil himself !! After all, how else could he brainwash thousands of innocent children into voting for a stuttering little retard unless they were under some sort of evil Wicca spell !" Page created in 0.163 seconds with 77 queries.